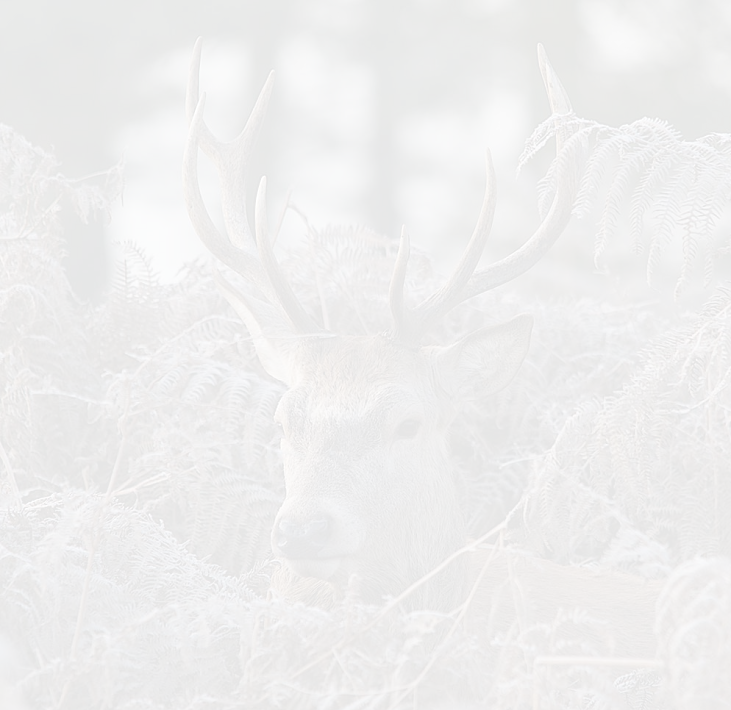 The hunting of Sika stag is one of our much sought after premier packages and will undoubtedly offer the most discerning of hunter a challenge that will test all of your hunting and shooting skills. 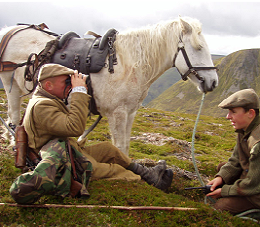 Dunmhor Sporting Ltd can provide morning and evening stalking which allows you the best chance to shoot one of these shy and exclusive animals. Your stalk will require stealth and patience in your pursuit of your target however the end result will be well worth the wait. 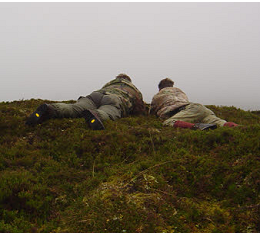 Please note the sika stalking packages are strictly limited, enquiries for this package must be made by telephone with Mr Christie only.